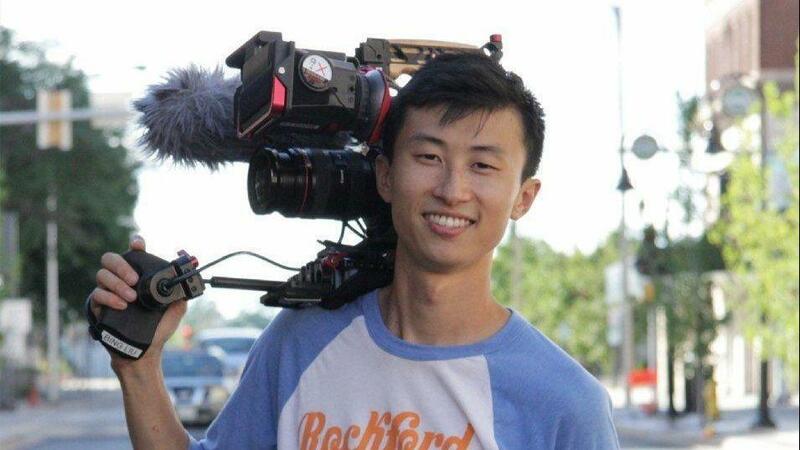 Every once in awhile a young filmmaker comes out of nowhere and takes the doc world by storm. And this year that name seems to be Bing Liu. And his doc Minding the Gap seems to be all over the place these days. Bing’s film won the Sundance 2018 Jury for Breakthrough Filmmaking. He was essentially recruited by Kartemquin to come on as co-producers. Steve James not only came on as executive director of Minding the Gap but asked Bing to story produce and DP on a handful of episodes of Steve’s current docuseries America to Me. Bing was also listed in Variety Magazine as one of ten documentary filmmakers to watch. And so for today’s programme I am happy to sit down with Bing and have a candid conversation about his experience in the film industry, his life in Rockford, and of course, his exhilarating documentary, Minding the Gap. Enjoy, fellow #doclifer! Not to worry! You will still be able to view it here for one week only. After September 10th, 2018 this video will only be available via The Documentary Academy online course platform, where all archived webinar events are hosted for students of The Academy! On Monday, September 3rd we hosted a live webinar event, led by Gordon, where he presented his Legal Do’s & Don’ts for the Documentary Filmmaker, and it was followed by a live Q&A where fellow #doclifers asked some great legal questions that we’ve long needed answered!